Date of publication: March 19 2014 . Once our grandmothers enjoyed huge chestsThat you will agree, not very comfortable to use. In the presence of an impressive volume disappears easy access to finding the right things. As always came to the aid of savvy folk. 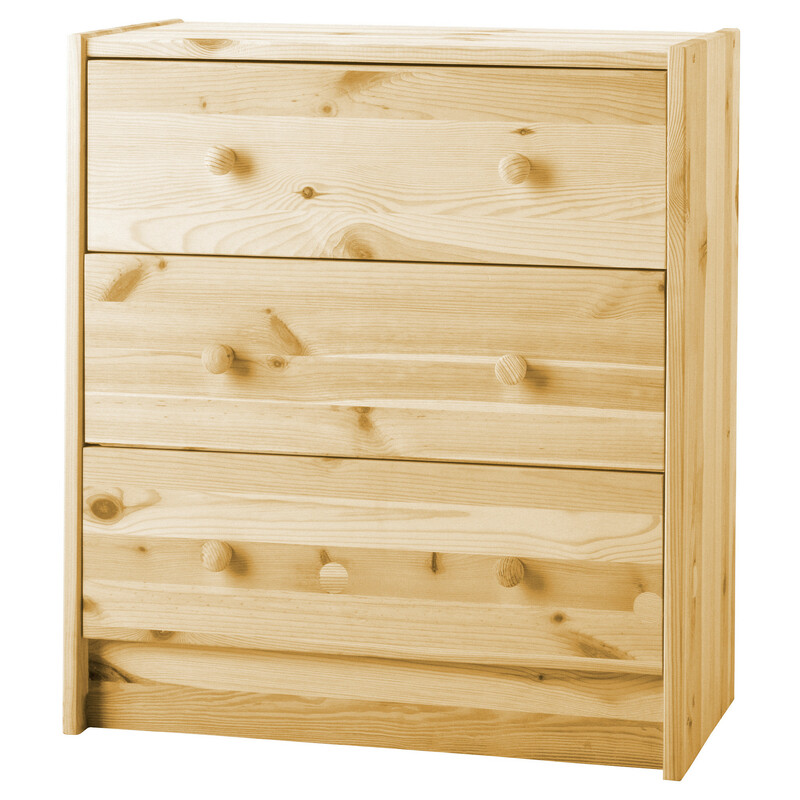 Chest with time acquired a new shape and transformed into chest of drawers - Furniture wagon, which should a priori be in every home. 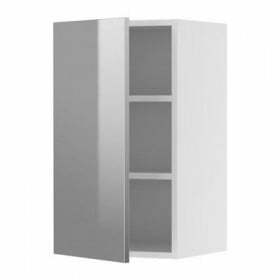 What changes have not only undergone exterior chest RAST on the pages of our column alterations IKEA! 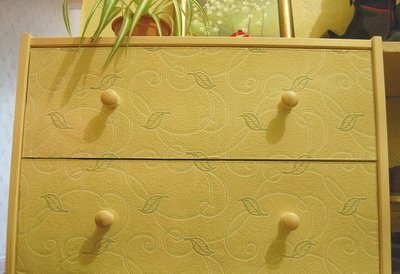 He served decoration for children's corner, stylish bedside commode and snow-white chest of drawers for the nursery. Why is he so fond of the owners? 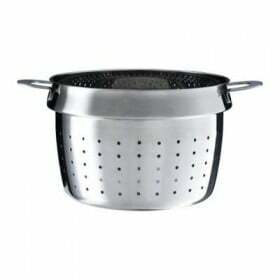 The answer is obvious: functional, easy to use, compact. Its surface can be used as a shelf, and drawers Instead of a lot of things. If you still have the opportunity to transform it with their hands under their own interior, it becomes a godsend. 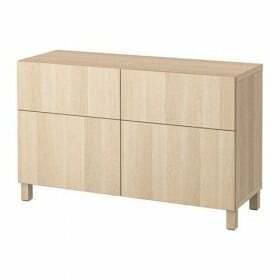 In today's alteration we will talk about how easy it is and how many times you can change the appearance RAST chest of IKEA Catalogue. You make repairs and want to fit harmoniously dresser? There is nothing easier! Leave a bit of wallpaper, which you used for papering the walls of the room in the repair. Wallpapers cut into the number of rectangles equal in size and the number of boxes facades. In our case 3, but depending on the model of the chest varies this quantity. 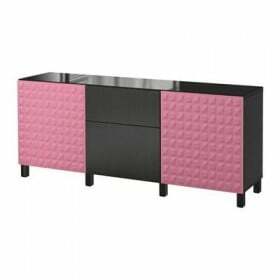 In addition, the need 3 segment of plexiglass, which will be commensurate with the facades drawers. Both rectangular blanks make holes in the places where the pen will be located. We connect and wallpaper plexiglas and by means of their pens to fasten facades shuflyadok. 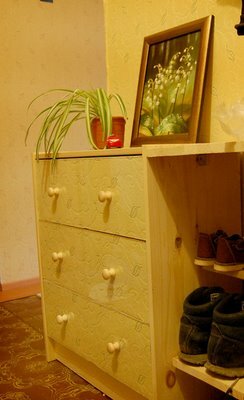 The result is a locker, which is simply to keep clean and, if necessary change in appearance. Plexiglas is easy to wipe with a cloth and remove to replace the wallpaper, which are located underneath.